The Village Hall will be closing at 3:00 pm on Wednesday, October 31st. 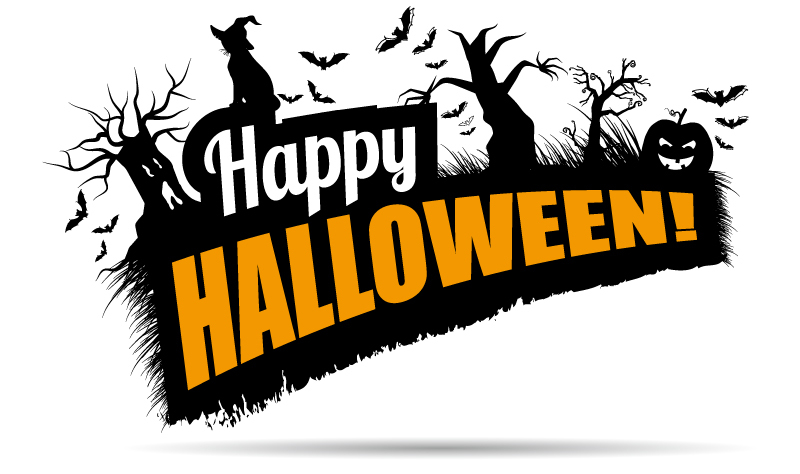 Everyone have a Safe and Happy Halloween! We have treats for the kids at the Village Hall so come by to Trick or Treat! !